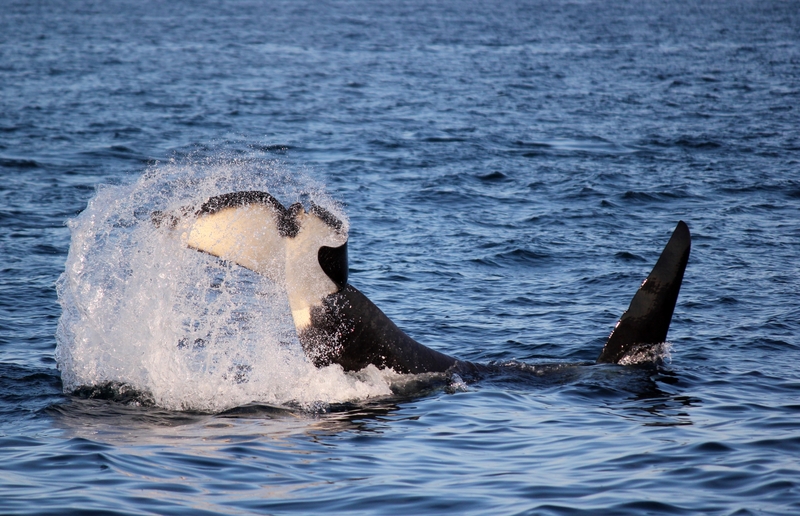 San Juan Island Outfitters and San Juan Safaris are giving back to killer whale and salmon conservation and research. The commitment to conservation through salmon restoration is critical, as highlighted by the recent decline in the Southern Resident Killer Whale population. 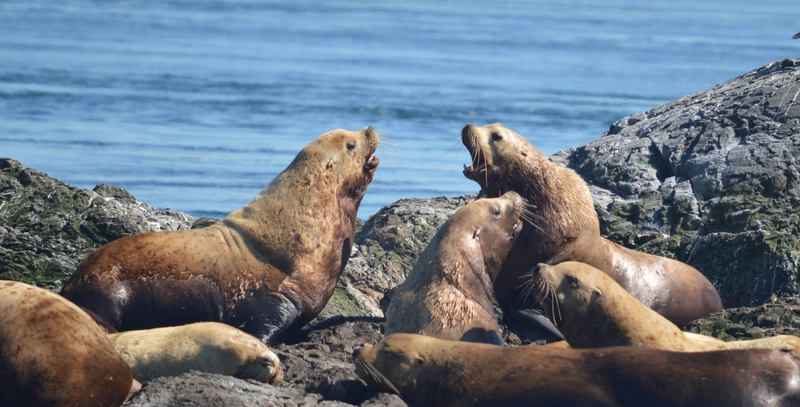 By choosing San Juan Safaris and San Juan Island Outfitters guests contribute to the conservation effort. For every tour ticket sold, $2 is donated to orca and salmon conservation. All donations were collected as a Conservation Fee per ticket sold. Since the inception of the Conservation Fund in 2015, San Juan Safaris and San Juan Island Outfitters have donated over $24,000 to three organizations: The Center for Whale Research, Save Our Wild Salmon, and Long Live the Kings as well as smaller donations to The Whale Museum, San Juan County Land Bank, San Juan Preservation Trust, and the Shaw Centre for the Salish Sea. 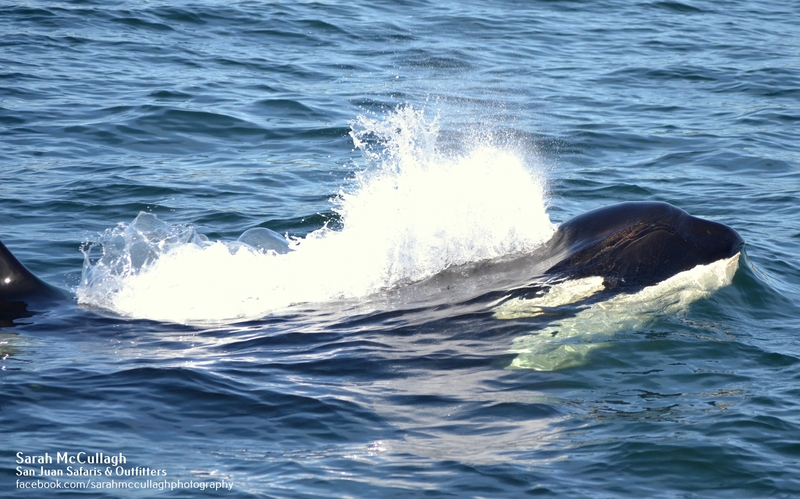 The Center for Whale Research is a non-profit that monitors the Southern Resident Community of Killer Whales (SRKWs) through photo identification and observations, which are listed as endangered under the Federal Endangered Species Act. Save Our Wild Salmon is a nationwide coalition of organizations working to restore healthy populations of wild salmon, the SRKWs’ main food source, to river systems on the Pacific Northwest through dam removal and restoration, with their main efforts focused on the Columbia and Snake River Basins. Long Live the Kings is a non-profit organization working towards restoring wild steelhead and salmon populations through education and outreach, and by creating effective wild habitat management programs. 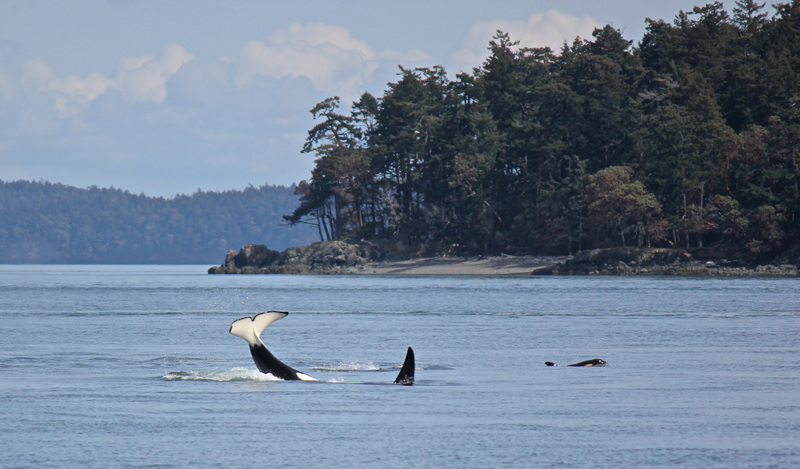 After careful research and consultation with government and non-governmental organizations, we have determined that these three recipients of the Conservation Fund would have the greatest ability to make the largest positive impact on the overall health of the Southern Resident Killer Whales and their recovery through research and salmon restoration. Learn more about our Community Enrichment Initiative. San Juan Outfitters has made the commitment to become the first Carbon Neutral Kayak, Whale Watch, and Adventure Company that we know of. In 2008, we started carefully measuring our carbon footprint, down to the energy required by our staff to commute to work. We will also incorporate as many energy saving policies as possible, while working on ways to transition to cleaner renewable energy sources. If you have experience or expertise that will help us in this endeavor, we welcome your comments. Our goal is to provide an example from which other small companies can learn. Small businesses are the ideal place to make these changes, because collectively small businesses make up a huge sector of our economy and workforce. We feel a particular responsibility to decrease our impact on the environment, as we make our living by educating people about the natural world, wildlife, and conservation. We feel that eco-tourism companies should rise to the challenge as leaders in reducing their carbon footprints and overall impact on the environment. We’d also like for guests who are interested in our carbon neutral commitment to learn from our experiences. By setting this goal of carbon neutrality, we’ll gain the experience necessary to advise others. That may include guests who have always thought it would be too expensive or difficult to have their household go carbon neutral. More evidence is showing that alternative energies will be vastly less expensive over time than older technologies, and we hope to embrace that knowledge for a cleaner environment and a sound economic business plan.